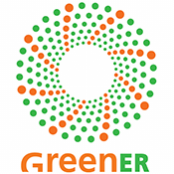 To raise awareness and appreciation for environmental issues and the natural environment. We are a volunteer organization working as an informal committee of the Village of Elk Rapids. 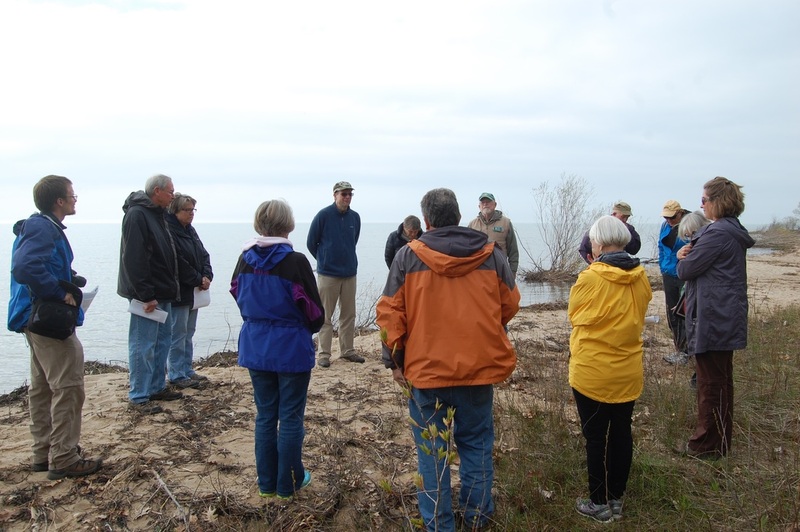 We aim to raise awareness about broad environmental issues by hosting Green Elk Rapids Days in May of each year and presenting programs on specific topics of interest throughout the year. We began in 2009 with a small group of individuals who came together with the purpose to educate our community on environmental issues. Our programs have included topics ranging from water management, climate issues, and bird habitat, to recycling, conservation, and alternative energies. From nearly every vantage in Elk Rapids, you can see water. 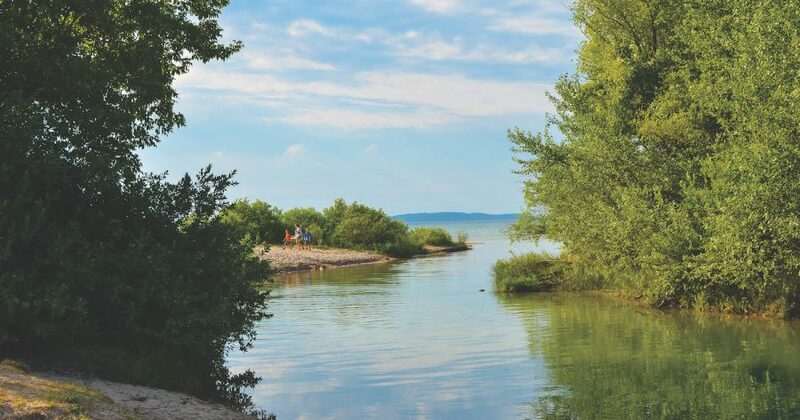 Elk River, Elk Lake, Birch Lake, Bass Lake, and east Grand Traverse Bay border this village 20 miles north of Traverse City. In addition, you can see sandy beaches, parks, natural areas, and conservation areas to the north and the south. A love of this special geography sparked the creation of a community group dedicated to protecting these places. In 2009, after a handful of citizens were briefed on the progressive environmental practices of their Department of Public Works, they persuaded the village council to showcase that little-known information at their next meeting. Inspired by the enthusiastic response, the group formed the Green Elk Rapids Committee (GreenER), received official recognition by the village council, and has expanded its activities every year since.